Henry VIII’s court was attended by hundreds of people. As a result, his palaces were always dirty, the people out of control and wastes of money abounded. 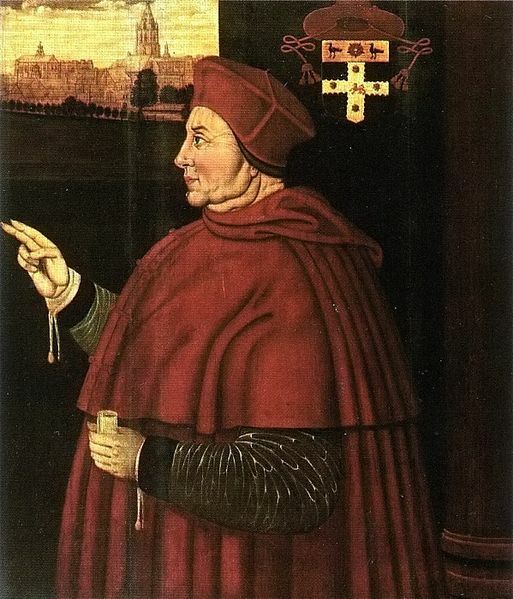 To solve these problems, Cardinal Wolsey devised a set of rules to regulate the functioning of the King’s privy chamber. Or so he claimed. 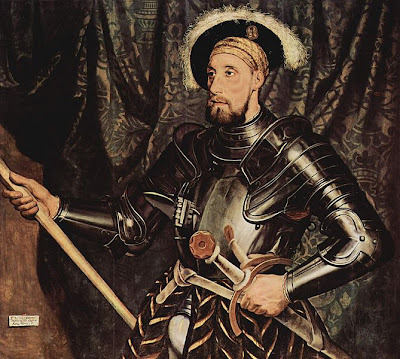 In reality, with these measures Wolsey hoped to curtail the power of the gentleman of the Privy Charmber, who were gaining a big influence over the King, and increase his own. Named after the palace where Wolsey stayed while he drew them up, the Eltham Ordinances were implemented in January 1526. The ordinances comprised 79 specific chapters designed to cut costs, improve decorum and restructure the privy chamber. 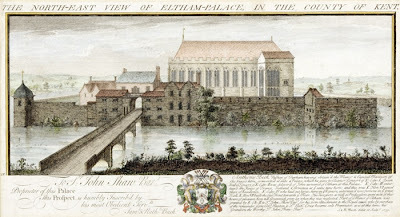 The official size of the court and royal household was reduced, and the number of people who were accorded bouge of court (the right to food, drink, fuel and lodgings for themselves and a retinue) was similarly cut. The ordinances also tightened accounting and budgeting procedures, mandated staff inspections, and discharged anyone who was sickly or unneeded. Strict new rules likewise governed the conduct of those who attended upon the king, curbing boisterous or violent behaviour to protect both the royal person and the royal honour, banning dogs to improve cleanliness, and setting mealtimes to promote economies. In the privy chamber, Wolsey prescribed the type and number of servants who waited on the king – six gentlemen of the privy chamber, two gentlemen ushers, four grooms, a barber, and a page – a reduction of eight positions. Particular opponents of Wolsey, such as Sir William Compton, a long-serving groom, were pensioned off. However, not all these measures were successful. 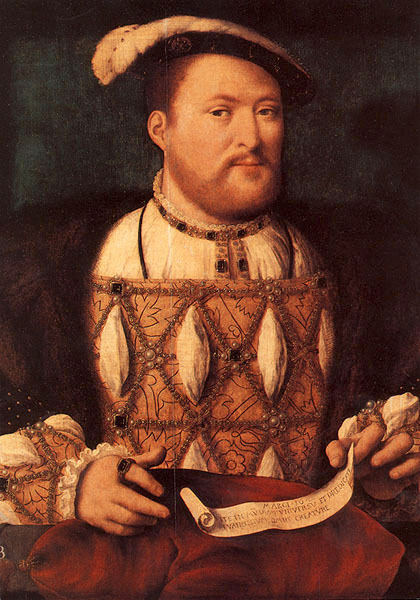 For instance, some of the courtiers who had been dismissed from the privy chamber were reinstated after a few months. I guess the King didn’t like to be without his friends. Wolsey instead would fall from favour and die only a couple of years later. Encyclopedia of Tudor England by John A. Wagner,Susan Walters Schmid Ph.D.